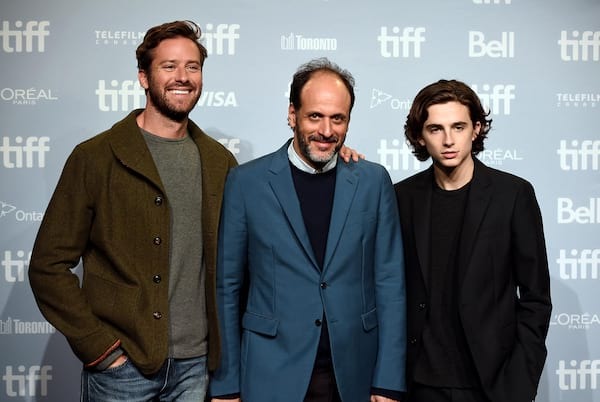 Sony Pictures Classics' heartbreaking love story Call Me By Your Name received four major Academy Award nominations Tuesday night, a week before it opens in the Philippines, exclusively in Ayala Malls Cinemas, on Januay 31. The critically acclaimed romantic drama is vying for Best Picture, Best Actor in a Leading Role (Timothee Chalamet), Best Adapted Screenplay (James Ivory) and Best Original Song - “Mystery of Love” – Music & Lyrics by Sufjan Stevens. Armie Hammer Succumbs to Desire in "Call Me By Your Name"